When you go to a hotel, do you reuse your towels? Statistically speaking, it’s more likely than not that you do. But did you know that the way the request to recycle is phrased can have a dramatic effect on the likelihood that you will comply? In a fascinating experiment, social scientist Robert Cialdini placed two different types of environmental-protection messages in the same hotel rooms over many weeks. One card had a standard appeal citing how important water conservation is and asking the patron to hang up the towels he or she wanted to reuse. The second card used this same language, but noted that the majority of hotel guests choose to reuse their towels during their stay. The rooms with the card informing guests that the majority of other people reuse their towels resulted in a 26% increase in people reusing towels. · Send an email the morning after training was assigned noting the percentage of people that completed it the first day. · Broadcast on your intranet site when a department or country reaches 100% training completion. · Communicate the last day before the mandatory training is due that 86% percent of people have completed it. · Note the day after assigned training is due that nearly everyone completed the training on time this year. Humans are pack animals, whose instincts tell us to behave like the other members of the group. By invoking social proof, you put peer pressure on those reading your messages to respond similarly to others. 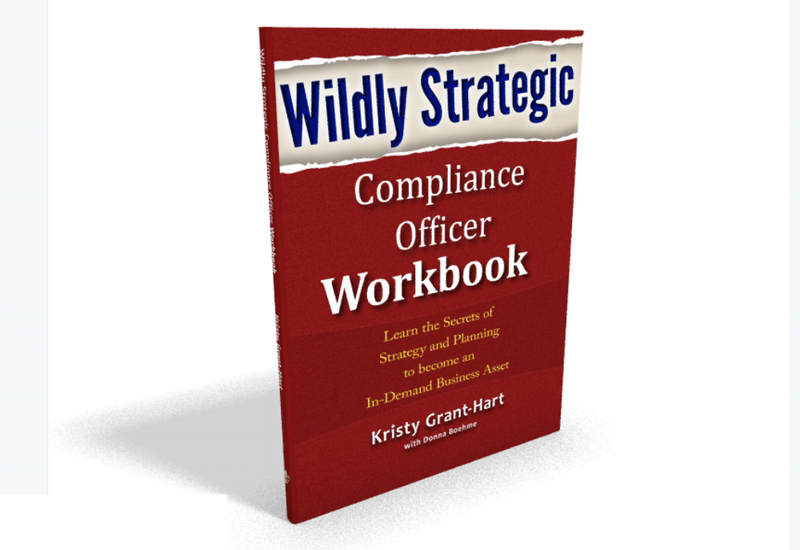 Besides, if I told you that most successful compliance officers use social proof to dramatically increase their training completion percentages… perhaps you should too?